Everyone has some type of to-do list whether it is written down or in their head. There is always something that needs to be done. And, once that task is complete, there is always another. 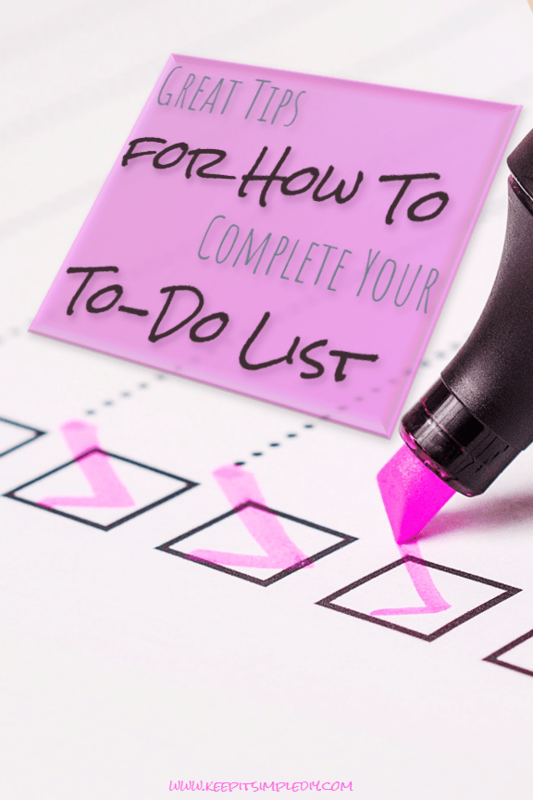 Over a year ago, I created a post about completing your to do list in 5 easy steps. I almost didn’t publish the post because I thought it was lame. My featured image was literally a PowerPoint background with some words written on it. Amazingly, the post turned out to be one of my best performing even to this day! Of course, my technique may not work for you. And your technique may not work for me. This, I’ve reached out to fellow bloggers to gain an assortment of techniques. Here are the best of the best tips and techniques for completing your to-do lists. Great printables! Oh man- do I need to get my act together. Thanks so much for this! Wonderful post! Wonderful printables! 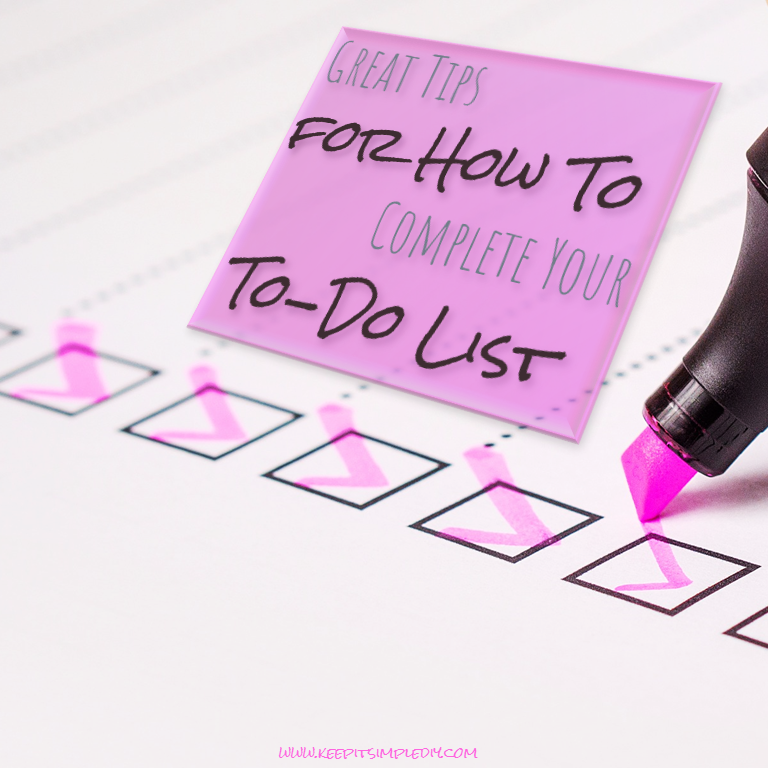 So many great tips on getting things done! So many great printables! I’ve never thought about separating tasks into time it will take to accomplish! Great idea. I literally cannot live without lists and prioritizing my items! I definitely agree with making two separate lists! That helps me! Love the idea about splitting into time categories of how long it takes to complete – great tip!